It looks like Amarillo voters may have another election to decide this May, and this one could carry a tax increase. 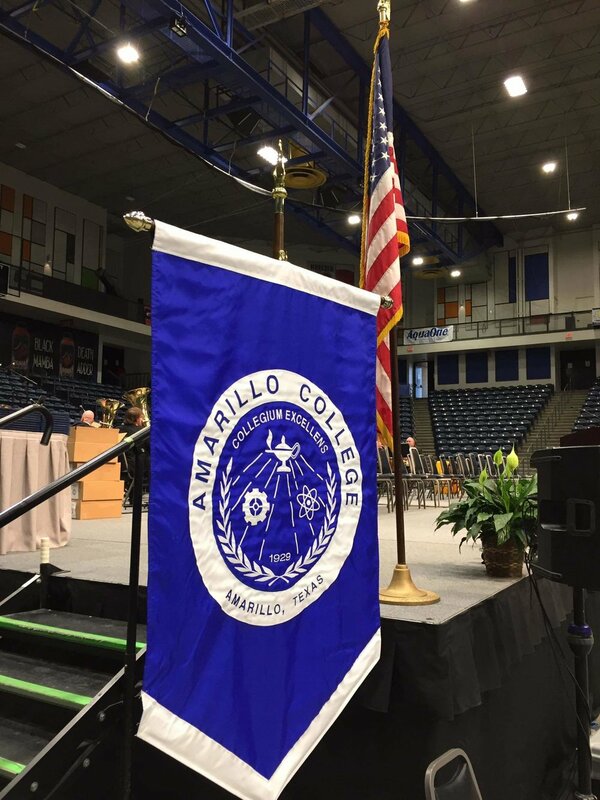 During a noon meeting at the Amarillo College Washington Street Campus this Friday, AC regents will consider ordering a bond election for the May ballot. It is not clear what could be included in the bond, based on an agenda posting. The agenda also does not indicate the amount regents could consider seeking approval for, but early rumors have pegged the cost at anywhere from $50 million to $100 million. In an interview with the AC Ranger released this week, college president Russell Lowery-Hart said the bond plan is coming from a "rough draft" of a master plan developed by Parkhill, Smith & Cooper. The plan reportedly focuses on six issues, including campus upgrades, ADA compliance issues, a first responders academy, enrollment upgrades, and the development of a "downtown innovation hub." In his interview with the Ranger, Lowery-Hart said while master plans normally take a year to develop, AC requested the process be sped up due to "political things." "We've asked them to speed [up] that process because there might be political things we have to do that require us to deal with it sooner rather than later," Lowery-Hart told the Ranger's Salvador Gutierrez. Lowery-Hart also said the bond election, if successful, could carry a $3 monthly tax increase for the average local taxpayer. If placed on the ballot, this bond will be the first sought by Amarillo College since 2007. That year, voters signed off on taking on $68 million in debt, with the goals of increasing the number of healthcare professionals in Amarillo, and updating college facilities. This could also be the first bond sent to Amarillo voters since the Canyon ISD bond last November. That $200 million bond passed with about 68 percent of the vote. The decision to host the Friday noon meeting is also notable, due to the change from the typical Tuesday evening meetings held by the board. The board will also be considering ordering the bond on the final day candidates can file to run for seats on the AC Board of Regents. Three current regents, Paul Proffer, David Woodburn, and Johnny Mize will be running for reelection this May, possibly at the same time as the bond election. Jack Westbrook is the only challenger filed to run for the board. Interested candidates can still file until 5PM on Friday. Also, during the meeting, the board will consider hiring Underwood Law Firm as the counsel for the bond election. If sent to the ballot, voters will make a decision on May 4th, at the same time as the elections for Amarillo City Council and Amarillo ISD board seats. The board could also schedule the bond election for a different uniform election date, which could come in November 2019. However, Lowery-Hart told the Ranger that May is the most likely time voters will see the bond on the ballot.